Have you ever had the feeling you’re being watched? 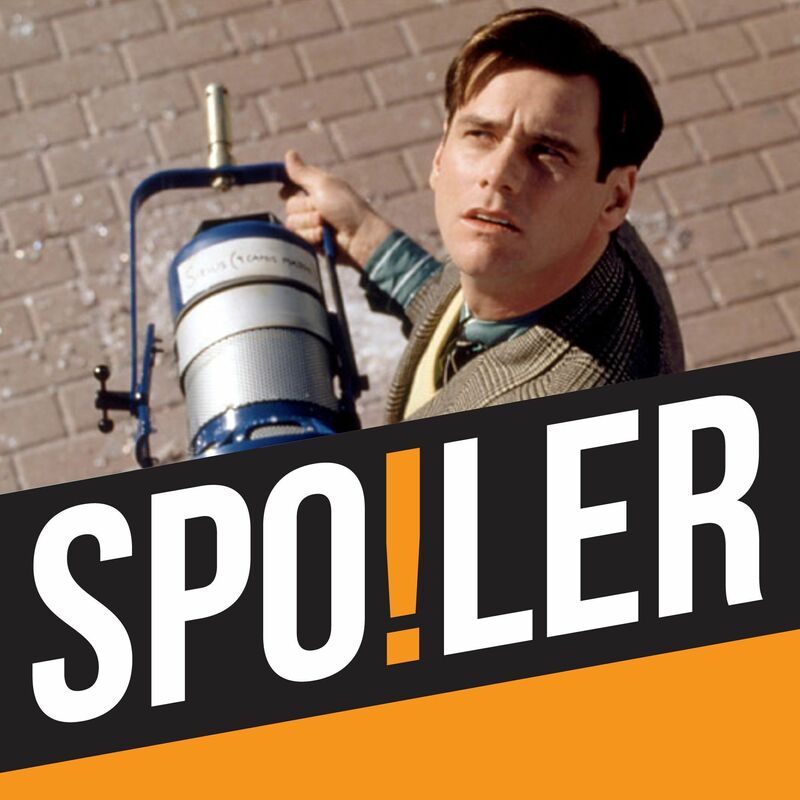 The Spoiler team certainly have and we share those experiences as we take a look at Peter Weir’s comedy-drama ‘The Truman Show’, starring Jim Carrey, Laura Linney, Ed Harris and Natascha McElhone. While Andy calls ‘The Truman Show’ “one of the defining films of the 90s", Paul wonders whether his problem with Ed Harris extends beyond the hat he wears in this film and Rachael recounts how she came to see Jim Carrey as more than just a “gurning bloke”. 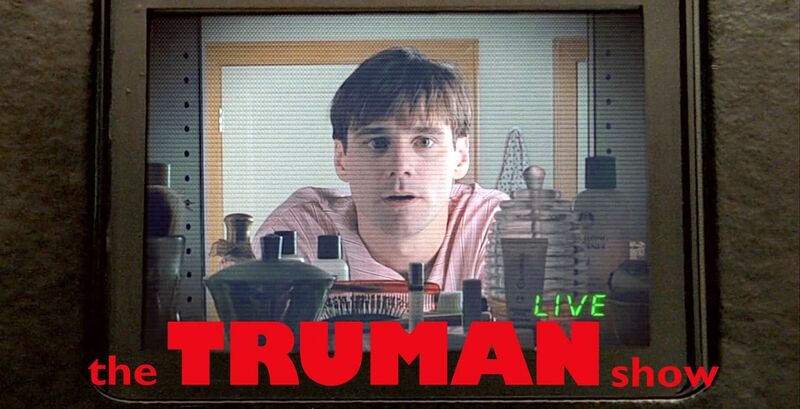 The team get serious as they examine the psychological implications of Truman’s imprisonment and discuss the real life condition known as The Truman Show Delusion, while also wondering why on earth we don’t see more of Laura Linney and Natascha McElhone in leading roles. Rachael offers the team nuggets of trivia mined from her newly acquired second DVD copy of the film and Andy throws down the gauntlet to Richard Herring over the comedian’s assessment that ‘The Truman Show’ is a “good idea, badly and illogically explored”. Elsewhere, Rachael lists her top 5 comic actors who have successfully undertaken serious roles, including Adam Sandler, Will Ferrell and, of course, Robin Williams.